If you’re hearing “SPUTTER, SPUTTER, PUTT, PUTT, BLAAAAPLUNK” you need our help. Our automotive shop is fully equipped to do everything from changing your oil to increasing the size of your cylinders and everything in-between. Gasoline, Diesel, Propane or Coal is doesn’t matter… we can fix it or make it sing the song you’ve always wanted to hear. 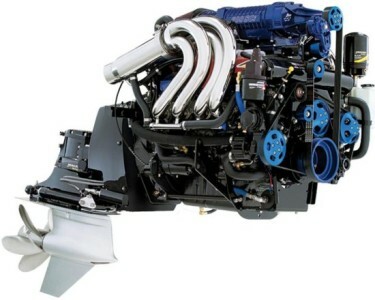 On this page we’ve included some pictures of engines we’ve worked on for clients. 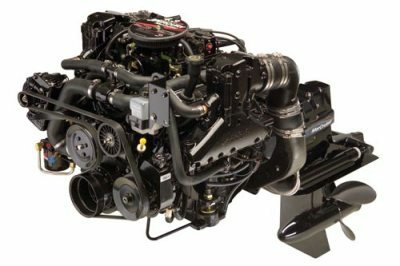 Whether you’ve got a straight 6 or powerful V-8 we’ve got the skill to do all the work from a serious cleaning to a total rebuild. Also, we have a way for you to follow the progress of your project right on our website and invite your friends to follow along. Talk to us about placing your work in the “Ongoing Projects” section of our website. Varoom! Need us to soup it up? Designed & Devoloped by Pandora IT Solutions Pvt Ltd & LLC.